Reserve your table quickly and easily using our online booking system. 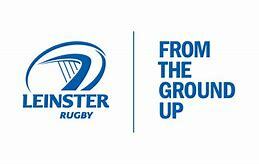 As we get set for the new season we would like to remind all Leinster supporters club members that we offer a 10% discount 7 days week. Please show your supporters club card to avail of the discount. All matches shown on our big screen! Modern Gastropub serving quality, fresh, honest food & a wide range of Craft Beers. Located in the heart of Clonskeagh Dublin 6 and just a short 10 minute walk from Ranelagh. At Ashtons we source our food & drink carefully in order to provide our customers with high quality fresh and sustainable products. Please see a full list of our opening hours below.